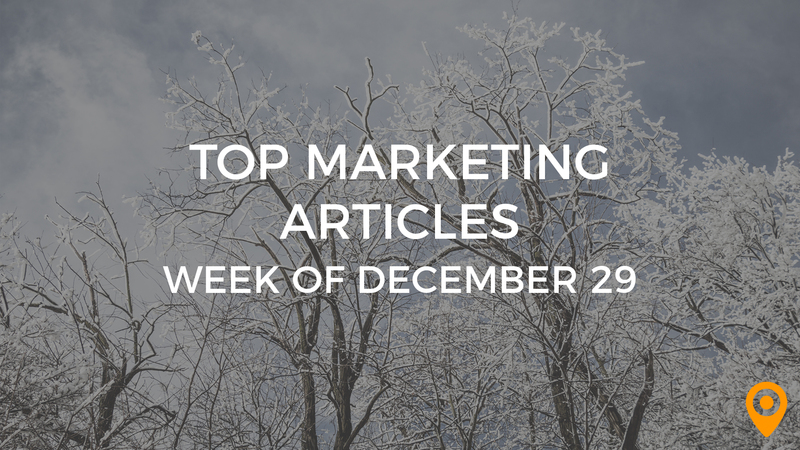 Let’s not wait any longer: here are the top 25 inbound articles of the week! Now that Google is delving much more deeply into content, your content marketing efforts matter more than ever! Tim Grice breaks down the progression by which this happened and explores the principles by which content thrives online. Are you in the market for the right website auditing tools? If you are, you’ve come to the right place. Danny Donchev shares a list of 37 web auditing tools for your niche research and SEO. Link building is a never-ending practice that you can constantly iterate on. Venchito Tampon gives you insight into the minds of experts and link building tactics in a post. Summer’s half way over so you better get your SEO reading in soon! Patrick Coombe provides more technical information on SEO through student dissertations in this blog article. When you think social media, you think constant engagement and social promotions. In reality, people aren’t talking as much over social media as you think. The writers at WULU point out the real conversation happening on social networks. Get all of the proper guidelines for every social network and influential brand on the web! Thanks to Arno Di Nunzio for making this incredible site. Facebook is certainly one of the most powerful platforms for inbound marketers and businesses. Adrienne Erin offers assistance by highlighting 15 potential mistakes you could be making on Facebook. Social media is one of the best places to interact if you own a business — there’s a very high chance you’ll get new visitors to your site. Is it now becoming too easy to game social media? John Rampton has the full scoop. What is the foundation for all of local SEO? Learn the ins and outs of the most fundamental piece of your local strategy from Jon Schepke. Check out this in-depth beginner’s guide to local SEO for your small business by Humayun Khan! Interested in growing your Google Plus Circles for local SEO? Bradley Brenner shares his breakdown of how to do it. Increase the conversion rates of your email marketing campaigns with these terrific tips from Moosa Hermani! Get all the inside knowledge on how the launch of Jeff Raider’s new men’s grooming brand gathered more than 100,000 email subscribers in a week. Be aware of how you craft email marketing campaigns because it certainly takes some time to master. Amer Grozdanic shares more information on this in a post. Learn how to create an affordable mobile marketing presence from this post by the writers at Inc. The future of the mobile device is upon us inbound marketers. Bryn Adler sheds light on this fact in 10 of the most telling quotes. Content development takes both time and ideation in order to make something truly remarkable. Matthew Barby shares a tremendous article on the content tools you need to create high quality content for your blog. Most startups don’t have a system to their content marketing development and publishing. Get it back on track with a smart blog post and free guide from Jay Acunzo! 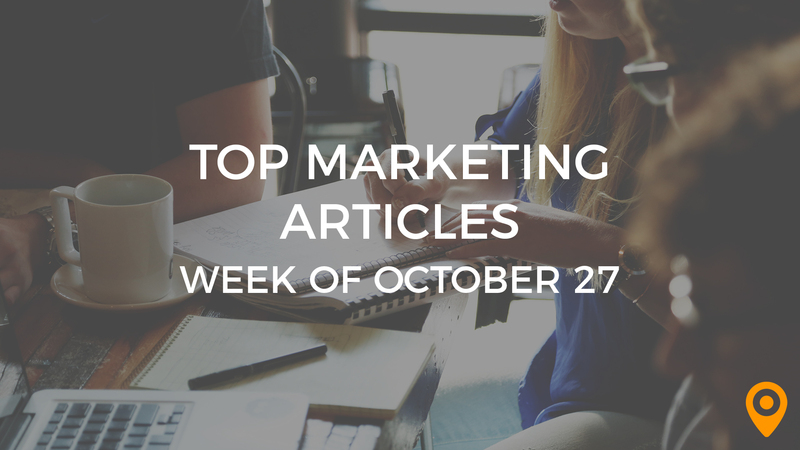 Get a high level read of the content marketing industry as we know it in this smart article by Andy Betts! 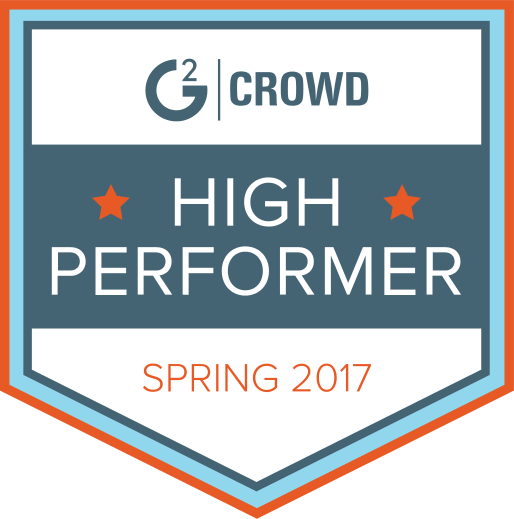 We’re always looking to gain knowledge from top performers in the industry! Get ready to listen in on this superb look into one of the most prolific bloggers today, Kristi Hines, in a talk with Loz James. Never hate on the winners in your circle; instead, learn from them and incorporate it into your strategy. Sharon Hurley Hall points out six reasons why Amazon’s optimization rocks for you to learn from. Your landing page has the potential to become fully optimized for conversion. Josh Ames some of the most important aspects you exemplify. Sam Barnes posts a strong guide to utilizing customer reviews for improved conversion rates. Reputation management can easily become a full-time job if you let it. To help you keep it simple, BrandYourself narrows it down to 10 easy steps to improve your online reputation. In order to build out a good company reputation, be proactive in developing one from the ground up. Simon Wadsworth posts some excellent guidelines in his LinkedIn article.